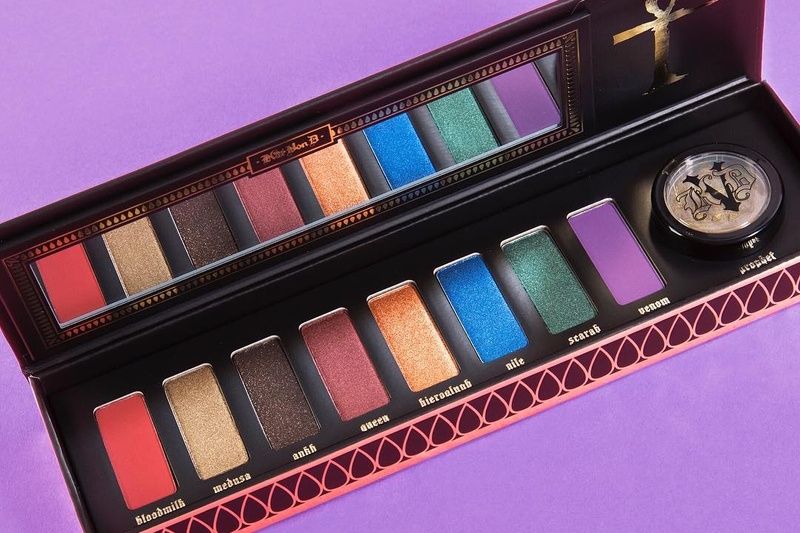 Kat Von D Serpentina Palette Swatches | Top Beauty Blog in the Philippines covering Makeup Reviews, Swatches, Skincare and More! 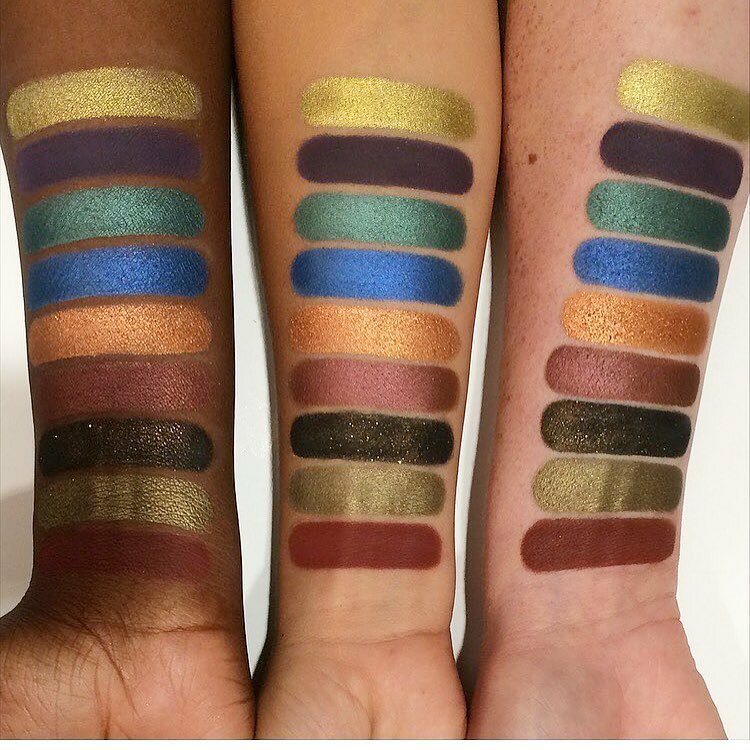 Here are the swatches of the much awaited Kat Von D Serpentina Palette ($45.00). This limite-edition palette features 6 metallic shades, 2 matte shades, and 1 loose pigment. I don't know about you guys but I am very excited for this. The colors are just so beautiful. Availability: July 5th on katvondbeauty.com and on July 6th at Sephora. loving the colors in this palette.